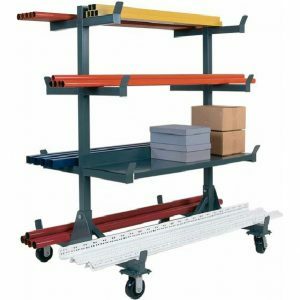 Cantilever Racking is the ideal solution to safely storing long and bulky items. 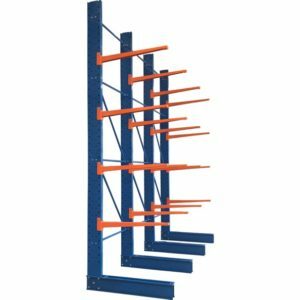 Here at Storite Systems we have been Supplying, Manufacturing, Installing and Maintaining cantilever racking systems in Perth and Western Australian for over 25 years. 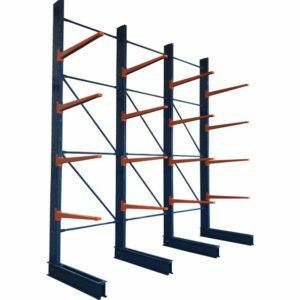 Currently we keep large stocks of Cantilever Racking in our Perth Warehouse allowing us to supply and install at competitive lead times. 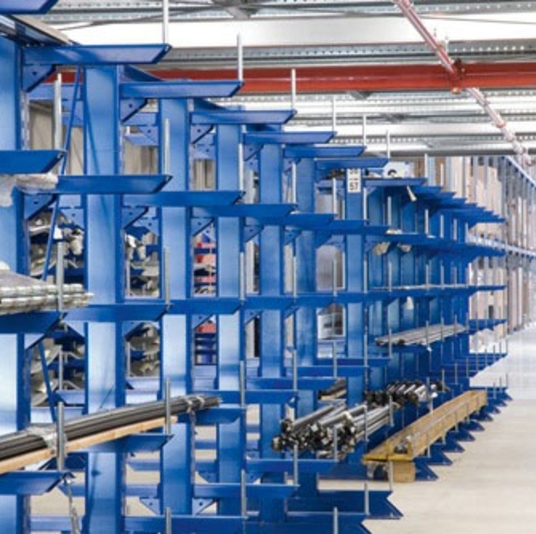 However, we also understand that not all storage constraints can be solved by a stocked system and because of this we can offer custom fabricated solutions to meet any specific requirements our clients might have. 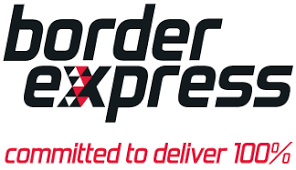 If you are looking to overcome any storage shortfalls in your warehouse contact the experienced team at Storite Systems and organise an obligation free site assessment to evaluate your exact storage requirements.